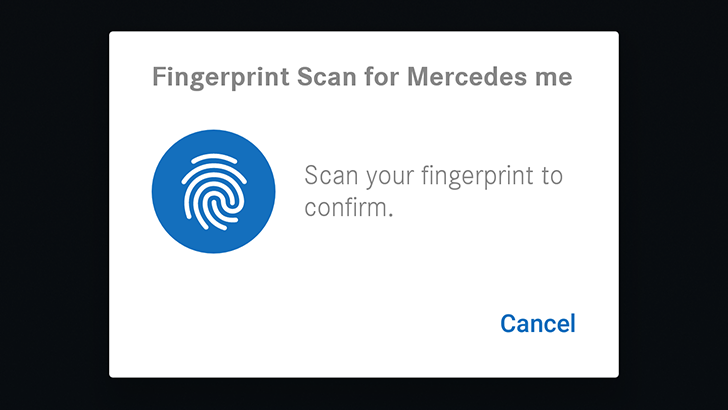 If you have a recent Mercedes-Benz, you may have used the 'Mercedes me' app. It allows you to manage your car remotely, including starting the engine (2016 models or newer) and locking/unlocking the doors. The app currently has an average rating of 2.1 stars on the Play store, with the vast majority of reviews being one star.